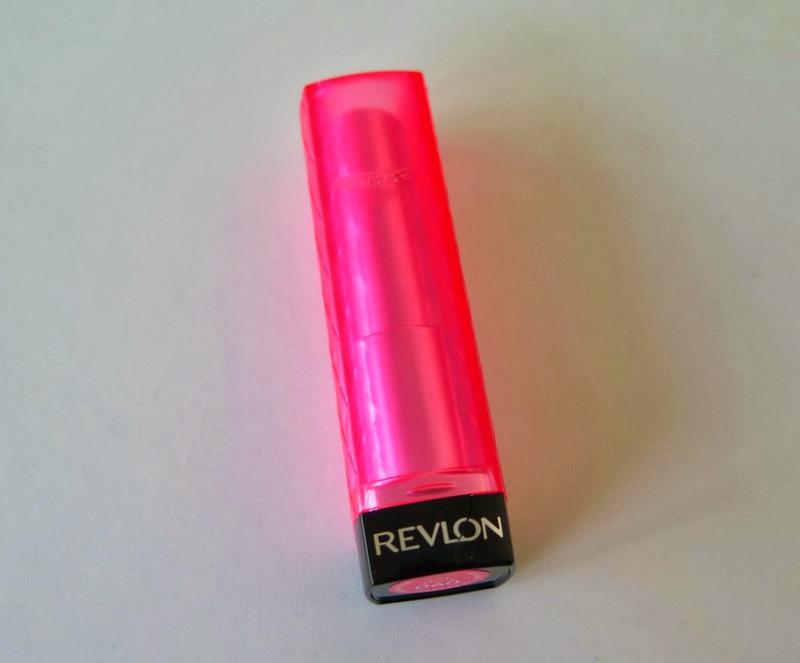 I think it's something like two years after I bought this I still have love for the Revlon Lip Butter in Sweet Tart. Do you remember the massive hype all over the blogging scene for these? It went a little crazy and they were featured on nearly every beauty blog worth it's salt and now you don't really hear about them so much. However I wanted to pay homage to a formula and colour I still love even though the excitement for these lipsticks has died down now and us fickle little beauty lovers have moved onto pastures new. I have a very annoying habit, I will admit that I am a lip biter. 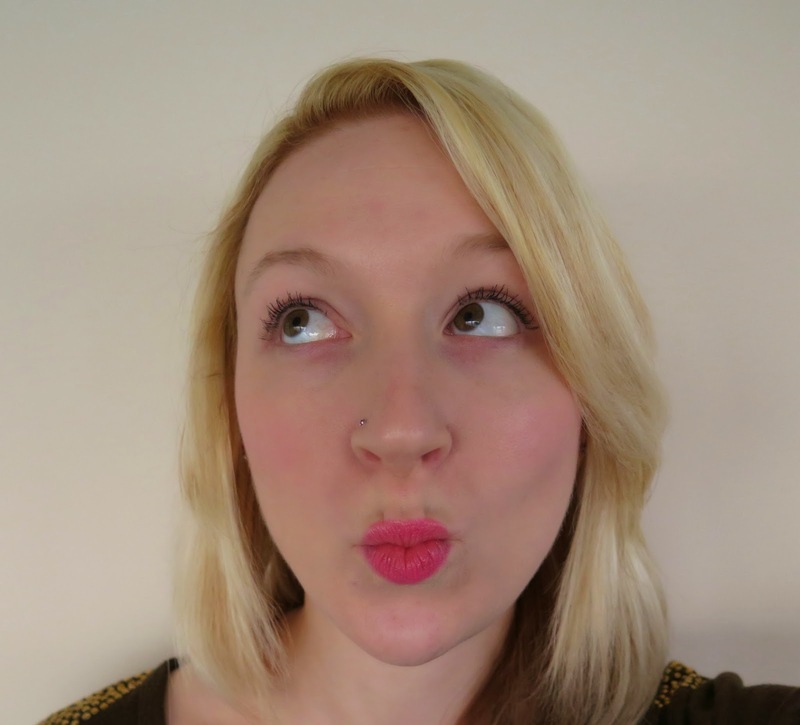 Whenever I am not eating or talking it seems I am chewing my bottom lip. I have tried to stop, I really have. It drives me mad but I don't realise I'm doing it! 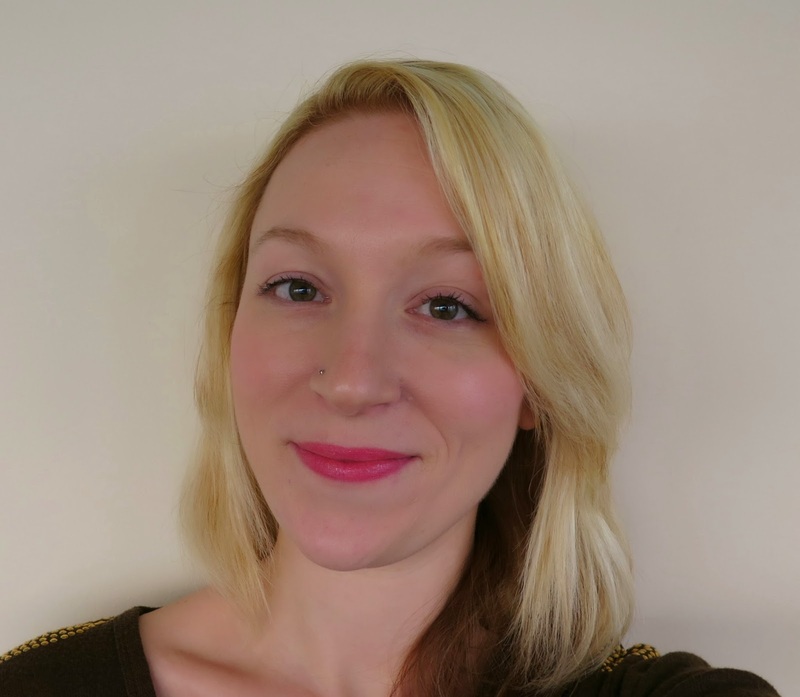 Because of this I often have dry lips which makes me bite them more, so I need really nourishing lipsticks to help supply them with some much needed moisture. 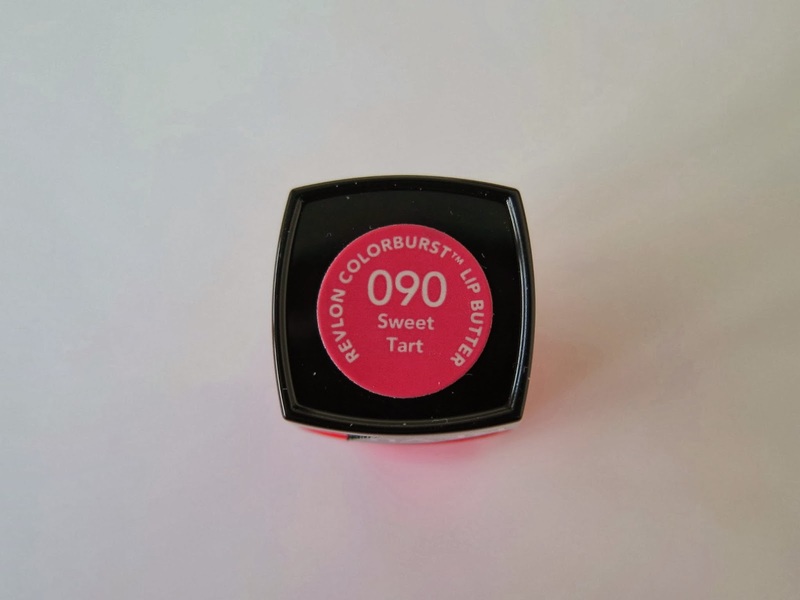 As for the colour of "sweet tart", it's beautiful, a vibrant fuchsia pink sort of shade that works so well with my pale skin. 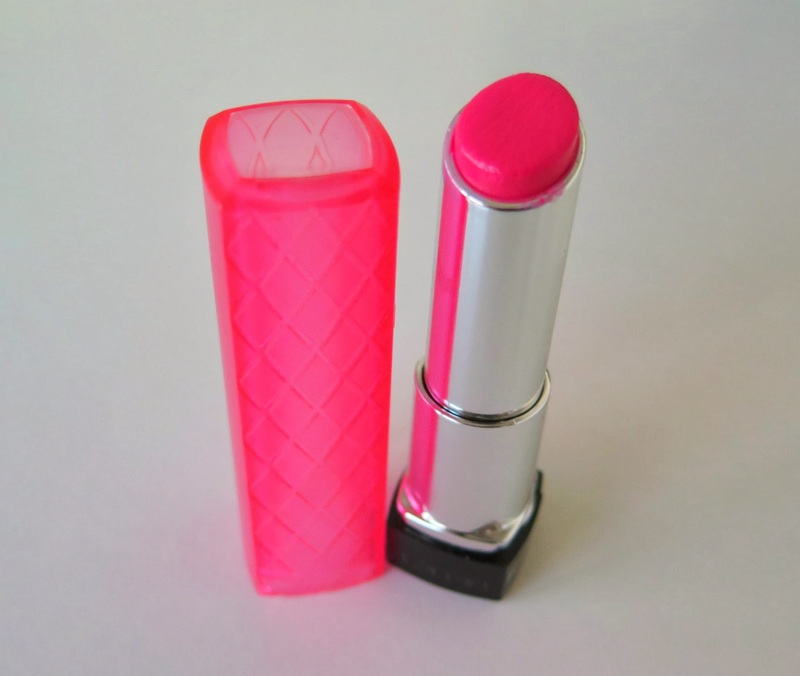 If you have a lip butter festering in a draw or make-up bag somewhere, go and get it out and show it some love! 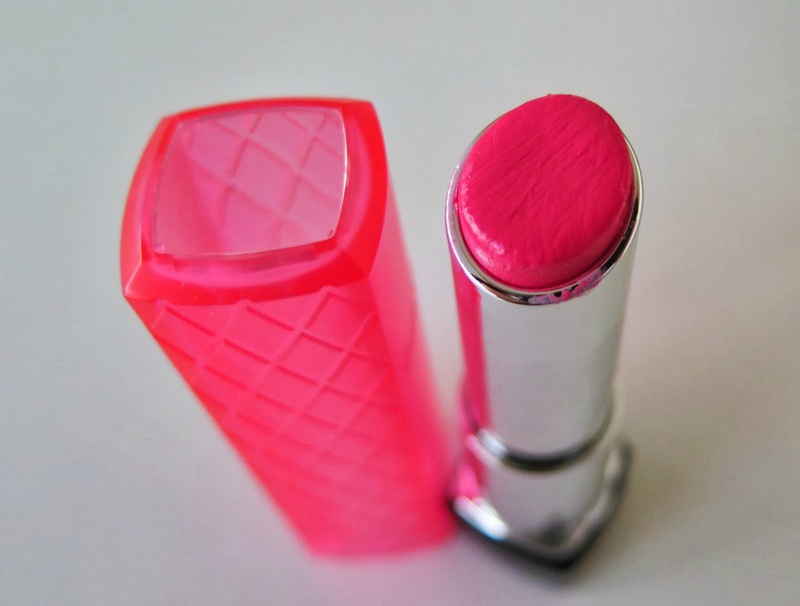 Love a good pink and this compliments your blonde hair perfectly!